I ran a race this past weekend. 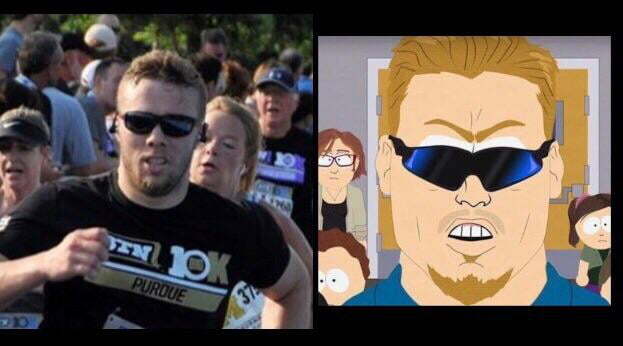 The photo of me at the finish had an uncanny resemblance to PC Principal. It's so Shiny. . .